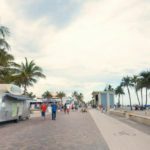 On a recent trip to the St. Petersburg, Florida I asked my friends at the Visitors Bureau if they had any recommendations for a restaurant to celebrate my birthday at. After talking about my preferences for types of food they mentioned a delicious Italian restaurant in their Downtown District, Il Ritorno. Not only did they offer a great suggestion for dinner, they offered it as a Birthday present to me. And although this is a sponsored review of the restaurant, the opinions about Il Ritorno are 100% honest and my own. The inside of the restaurant has a real Italian Country feel to it with the exposed brick wall. It’s an intimate setting that’s perfect for that special occasion or a family gathering. After seeing the country and the world, chef David Benstock returned to his roots, opening Il Ritorno with his wife, Erica. 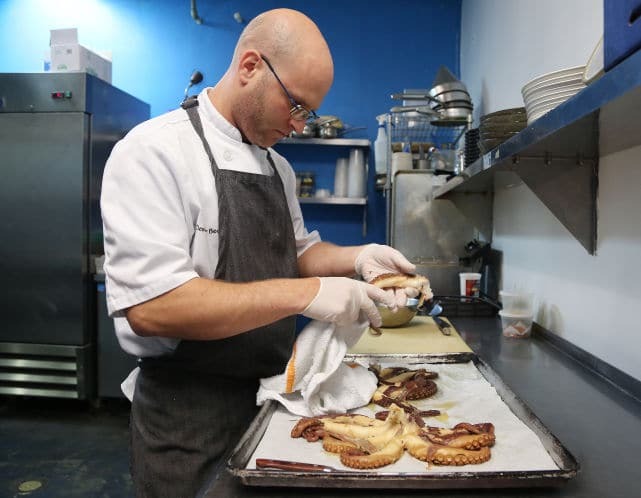 David is a local boy who grew up in Seminole County and attended Florida State University before heading off to Johnson and Wales in Denver to pursue his true calling, cooking.Visiting his parents back in Pinellas County in 2012, he and his wife Erica, 25, fell in love with downtown St. Petersburg. 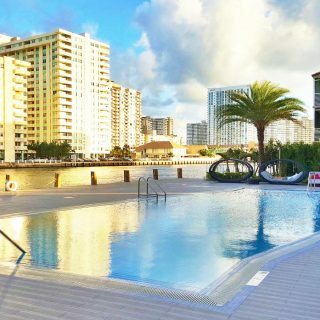 While visiting his parents back in Pinellas County in 2012, he and his wife Erica, 25, fell in love with downtown St. Petersburg and decided to stay. I’m sure there are lots of folks very happy that he decided to stay and open Il Ritorno Downtown. I started out the evening with a local brew which our server Kristen recommended. 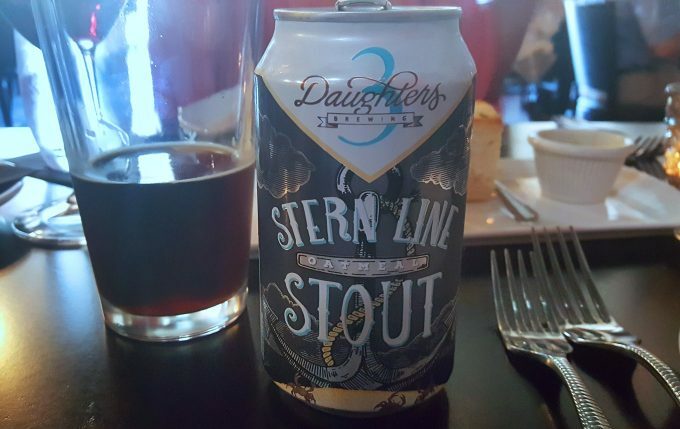 It was a delicious choice and 3 Daughters is definitely a brewery to put on my must visit list! My first choice was also a recommendation and something I probably would never have picked for myself, Hamachi Crudo. 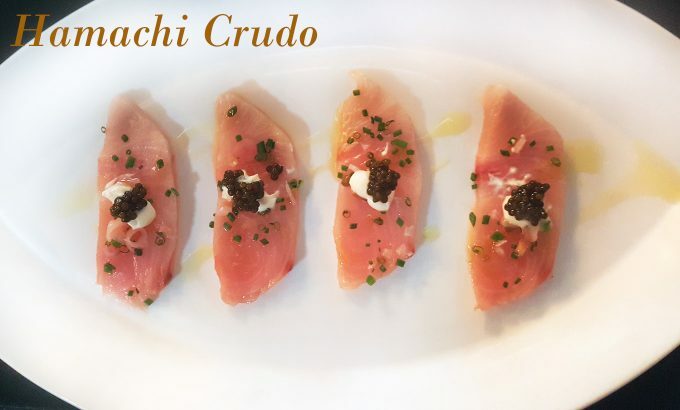 Served with Pickled Ramps, Osetra Caviar and Crema, this dish had to go into the top 10 Best food items I’ve ever tasted. This is why you trust your server! 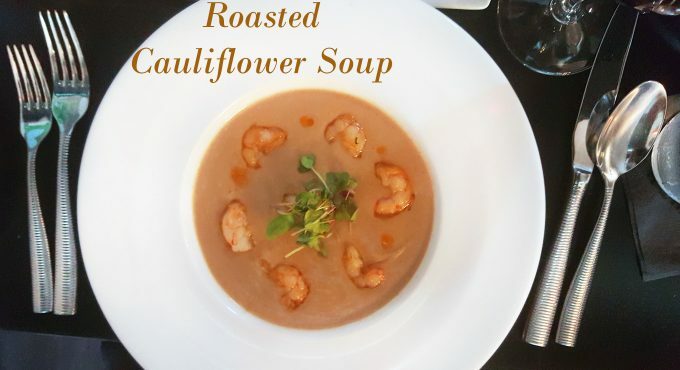 One of our courses was an OMG Roasted Cauliflower soup with confit garlic, chili oil and Key West pink shrimp. The roasted cauliflower added so much depth of flavor to the dish and the shrimp were an added succulent treat. 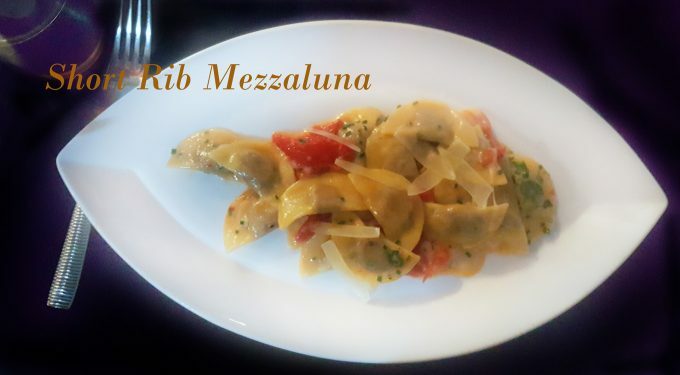 One of their signature pasta dishes is the Short Rib Mezzaluna and once you taste it you’ll understand why. These tender little pasta moons are topped with Truffle Fonduta, Concentrate Tomatoes and Pecorino for a taste sensation that goes beyond words. 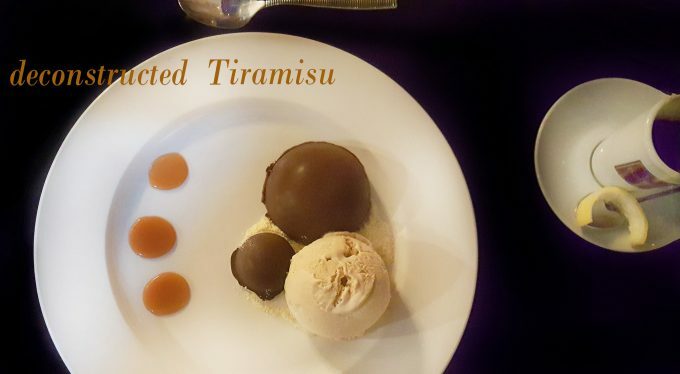 I knew I wanted to save room for dessert and I was not disappointed with another signature menu item, deconstructed Tiramisu. 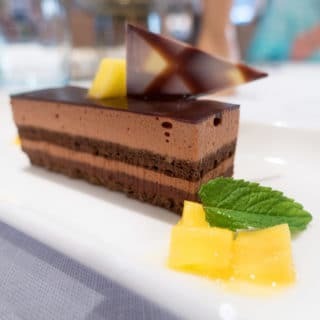 Tiramisu has to be my favorite dessert, and Chef David did himself proud with his creation. It’s a unique flavorful take on a classic and not to be missed. 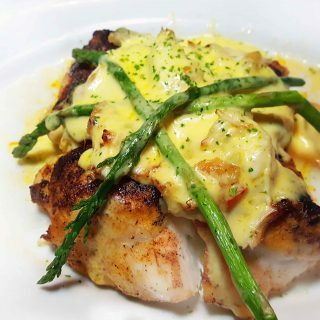 I wanted desperately to try one of their entrees, their Seared Black Grouper and Guanciale Wrapped Pork Tenderloin were calling out to me….sigh. But sadly there was just no room in my stomach for one more bite. But that’s okay, that gives me a reason to make a return trip to St. Pete Downtown! 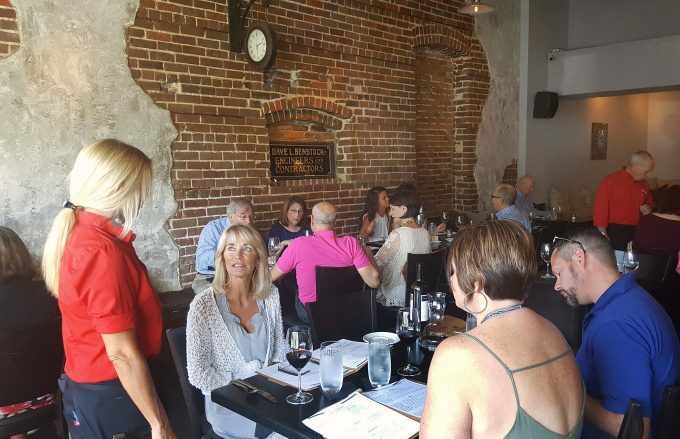 Il Ritorno is located at 449 Central Ave, Suite 101, St. Petersburg, FL 33701 . 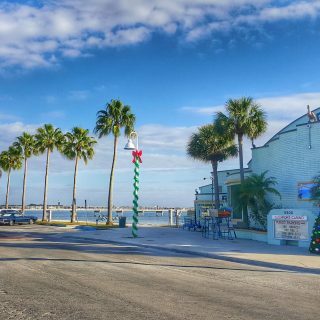 You can visit them at their website or call 727-897-5900 for reservations or more information. Il Ritorno is open Monday thru Saturday for dinner, starting at 5 pm. They’re closed on Sunday. Lunch is available the first week of every month, but call to make sure. You can follow them on Facebook and Twitter for more of their deliciousness. 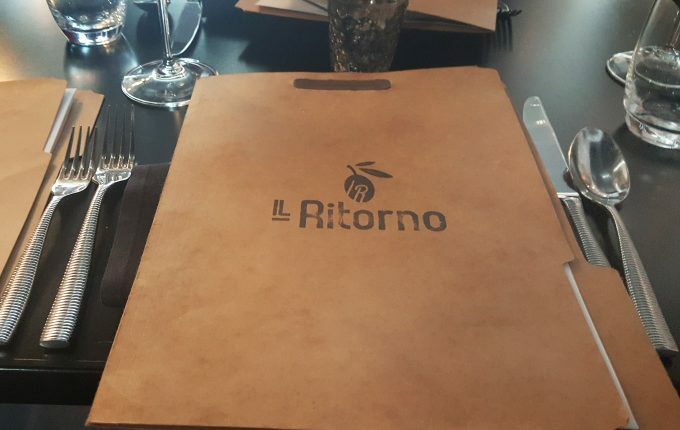 We come “down” to St. Pete for family vacation every year — after running the gamut of chain-type places and some fairly risky local establishments, we decided to give Il Ritorno a try. Mamma Mia! What a great decision. 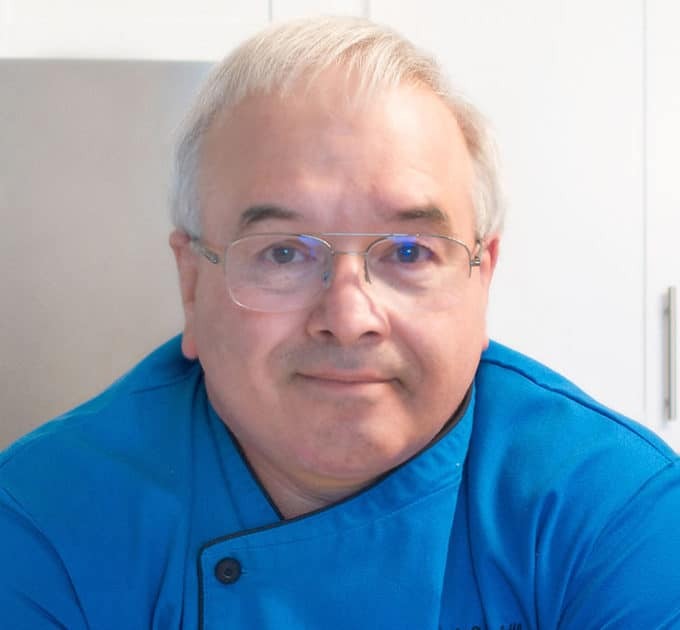 Everything that Chef Dennis says is true. I personally vote for the Short Rib Mezzaluna. I’m very happy to hear than you tried out Il Ritorno and enjoyed it as much as I did! I may have to stop back in for more of their Short Rib Mezzaluna!